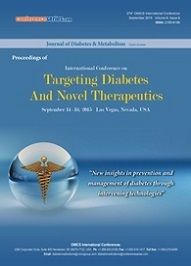 Diabetes is one of the most significant global health concerns of modern times. The causes of type 2 diabetes are multi-factorial and include both genetic and environmental elements that affect beta-cell function and tissue (muscle, liver, adipose tissue, and pancreas) insulin sensitivity. 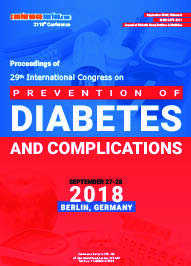 A number of factors have been suggested as possibly linking insulin resistance and beta-cell dysfunction in the pathogenesis of Type 2 Diabetes. A majority of individuals suffering from type 2 diabetes are obese, with central visceral adiposity. According to the International Diabetes Federation, diabetes statistics says that there are more than 317 million people have been diagnosed with diabetes, and an additional 187 million are living undiagnosed. The global revenue earned from drugs sales to treat Type 2 Diabetes was approximately $36.89 billion in 2012 that is rapidly increasing in incidence and prevalence across the globe predicated to elevate this figure to approximately $68.42 billion by 2017. Patients with this disease cannot use glucose properly for their body needs. 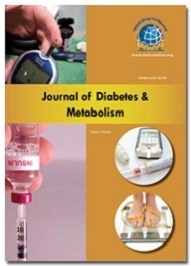 Latest research on Diabetes has led to the better living of the diabetic patients. 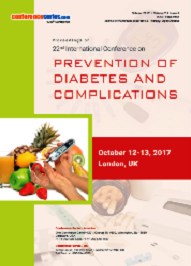 In addition to this, self-monitoring of Blood glucose levels, lifestyle modifications and health eating habits are crucial in combating the critical manifestations of this disease which may require proper diabetic nursing. This may also include considerable amount of time educating patients and families on proper dietary, exercise and lifestyle habits to keep symptoms under control.